Services in assisted living facilities sometimes do not cover the hours you need. 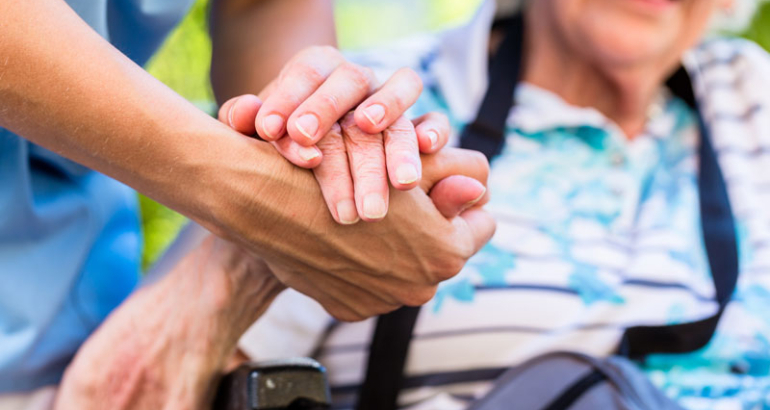 Home Care Assistance Calgary is there to supplement the care you are already getting or to provide specialized or companionship care that is not available through the assisted living facility. Our caregivers are available nights and weekends and can provide transportation and accompaniment to medical appointments, activities and shopping. We are there when you need us, on your schedule so that you never have to wait for the help that you need. Call us to know how we can help supplement the care services of your assisted living facility.